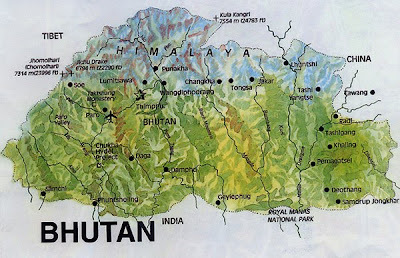 So, my trip to Bhutan is officially booked. As long as my personal well being, the political climate in Bangkok and the Cathay Pacific and Drukair flight schedules all align auspiciously, I'll be checking out a country that's really different from everywhere else I've been. Very exciting!